Welcome to Lucerne Point 2, located in west Palm Beach County, within easy access to Florida’s Turnpike, Downtown Palm Beach, City Place, and Palm Beach International Airport. Our community website is the official communication channel between your Board of Directors, Community Association Management and our homeowners. Lucerne Pointe 2 is an active 55+ community. Each of the 372 condominium units are individually owned properties governed by the Sunrise of Palm Beach Condominium Association, Inc. 2, Board of Directors. 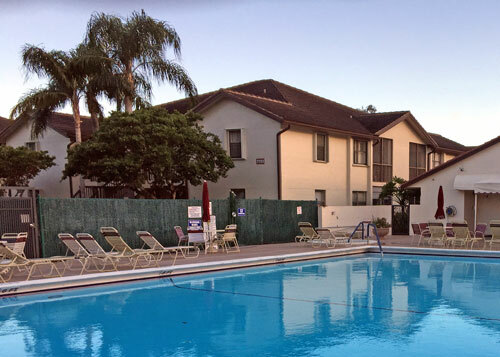 The community hosts a variety of activities including monthly dinners and parties, as well as swimming at two pools, golf, tennis, bocce, and shuffleboard at two clubhouses. We are a short distance to many excellent restaurants and cafes. There is shopping, dining and entertainment to meet everyone’s taste. A variety of festivals and art shows are scheduled year-round int down town Lake Worth.